Oh friends! 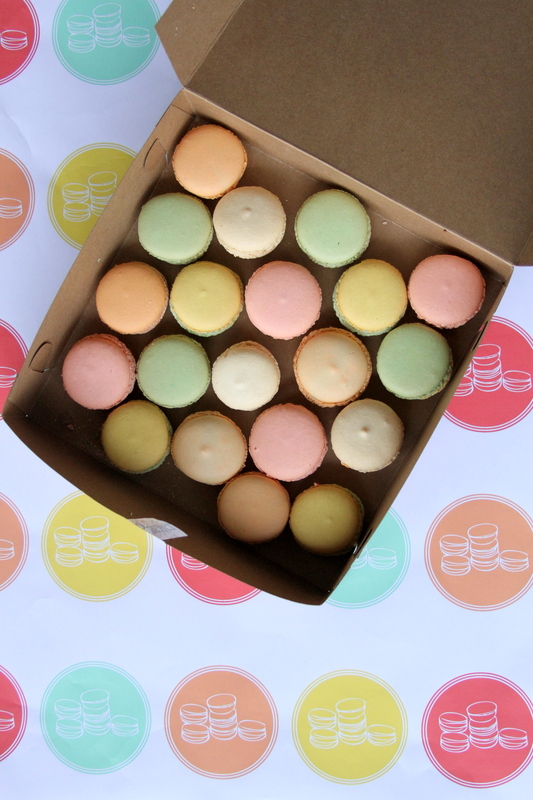 It seems like a macaron kind of Tuesday, doesn’t it? 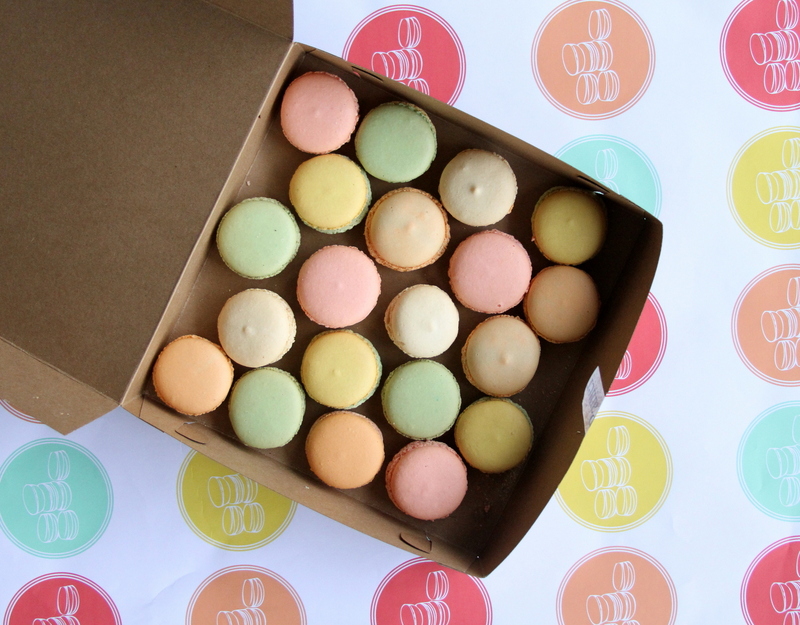 Not only are macarons one of Piper’s favorite treats in all the world, they are just so pretty aren’t they? Almost too pretty to eat! But, of course, not quite (haha!). 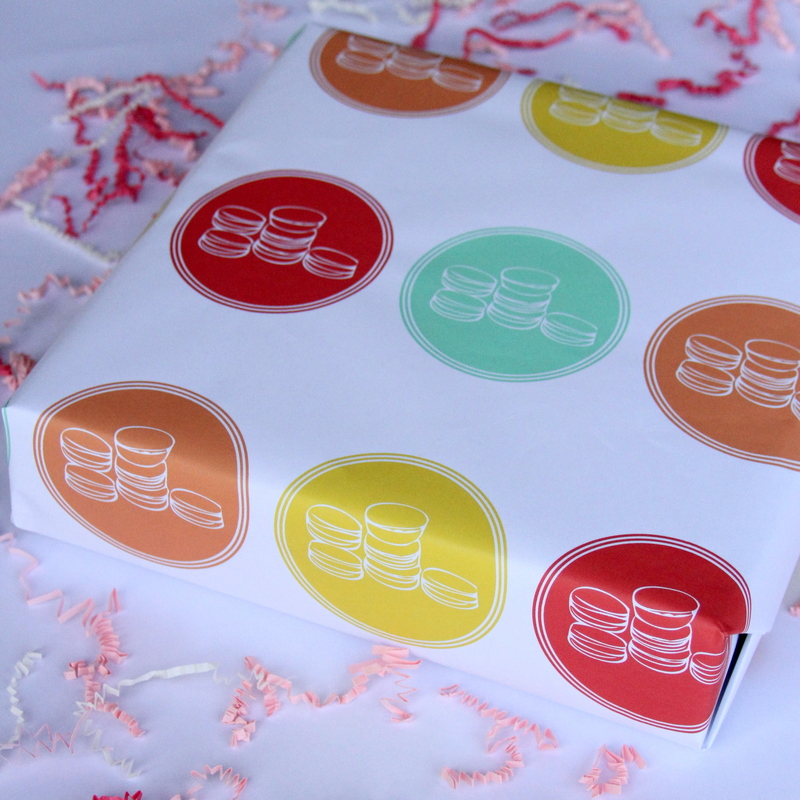 And what better way to deliver a package filled with macarons (or, really, any other pretty gift) than covered with pretty (printable) macaron gift wrap? 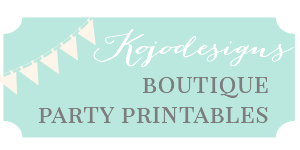 ps- The large, colored engineer print option from Staples strikes again- so fabulous, and so affordable!